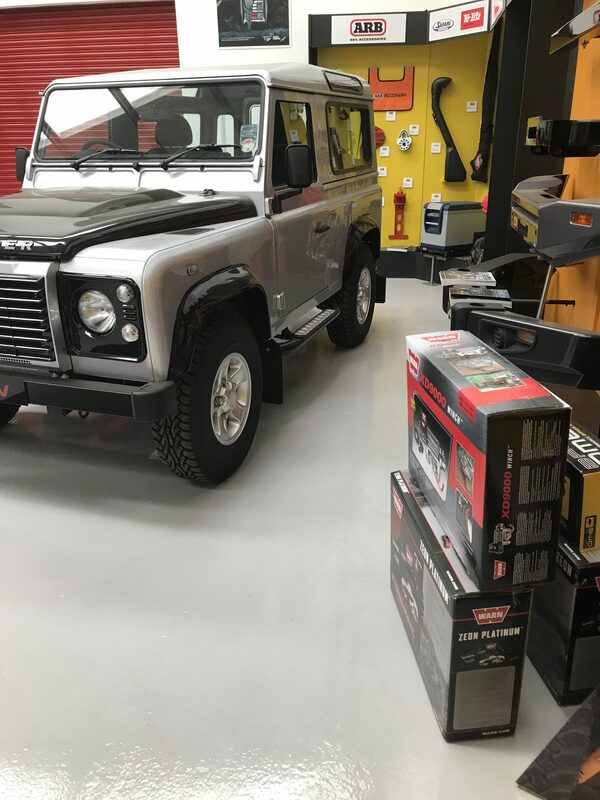 Intercity prepared and painted this floor for a 4×4 centre in Northamptonshire. 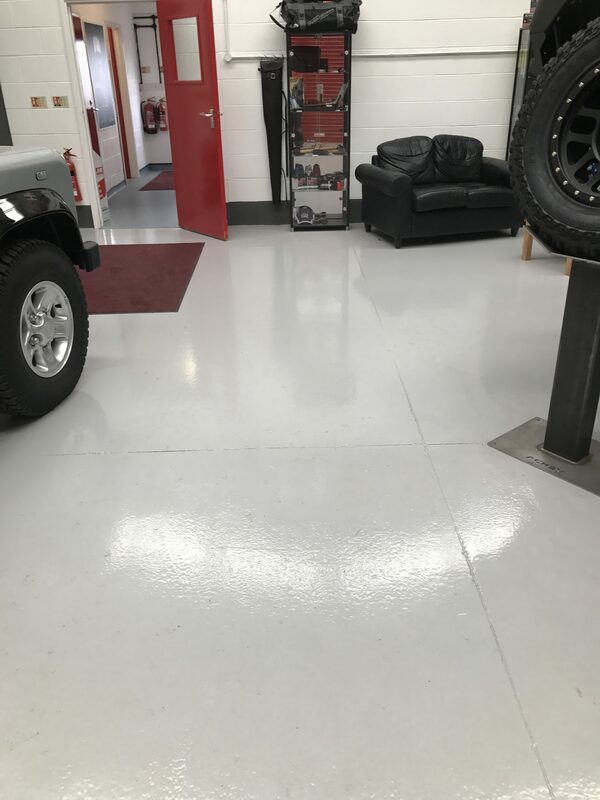 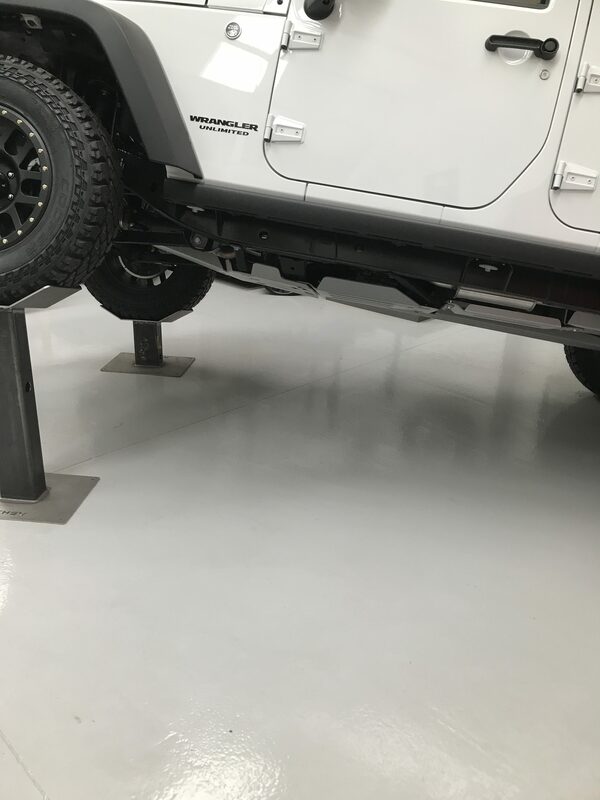 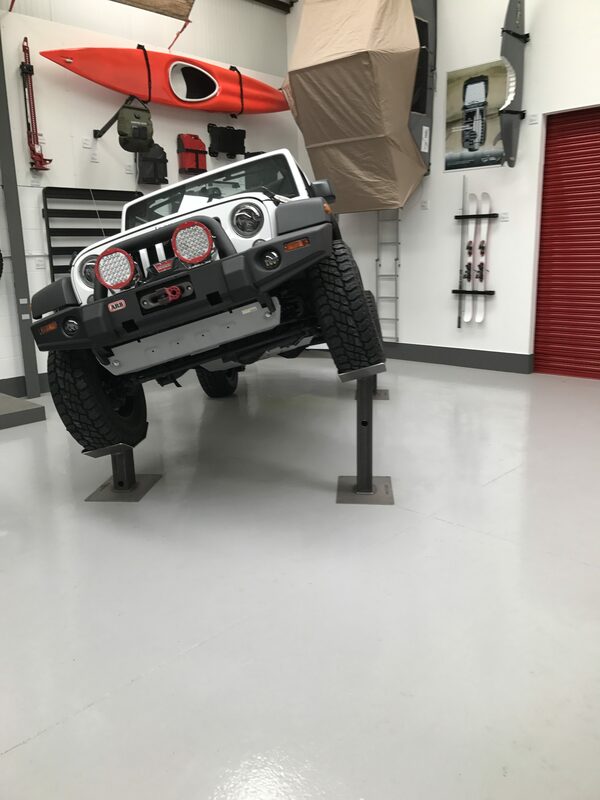 One whole floor was prepared with a combination of diamond grinding and captive dust-free blasting, primed and then finished in a light reflective heavy duty epoxy resin top coat. 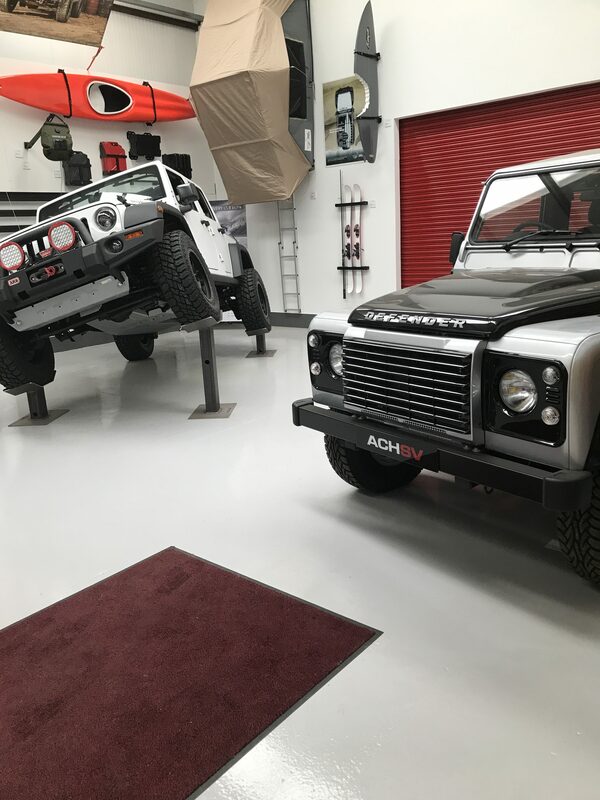 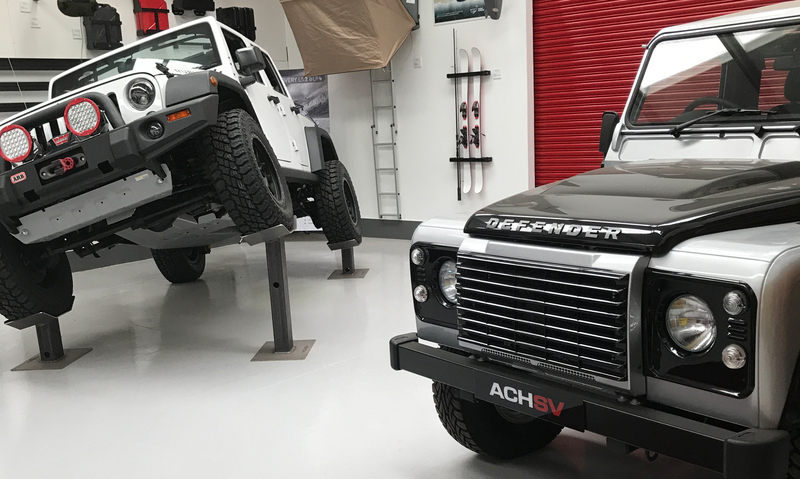 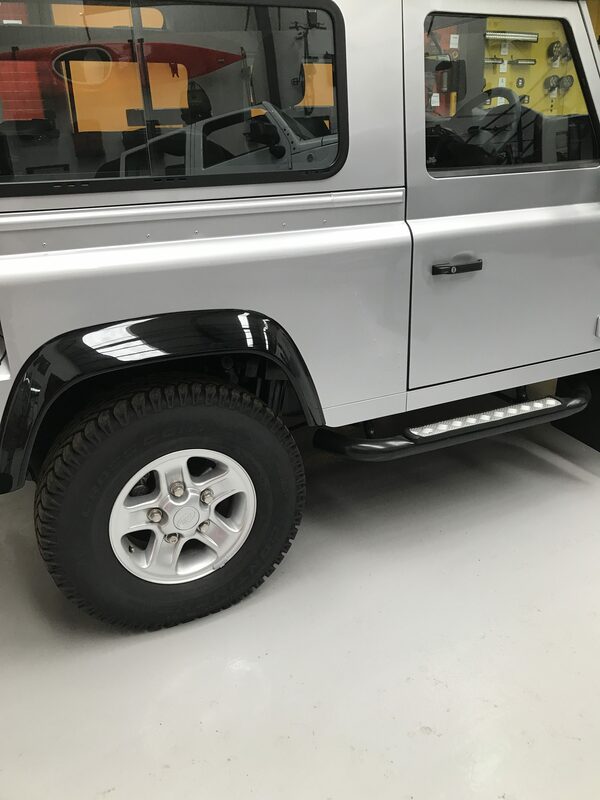 The floorspace was then divided into showroom and workshop areas for 4×4 vehicles such as Land Rovers.